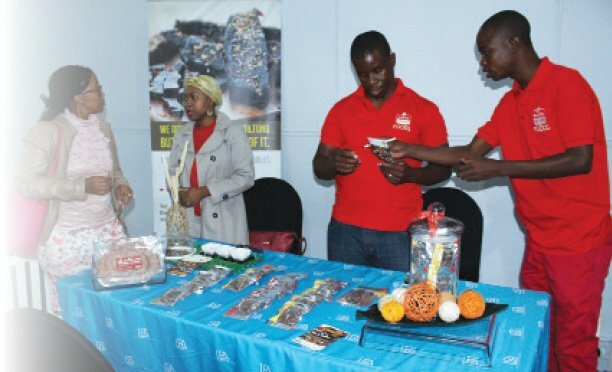 Entrepreneurs across the African continent are now able to access financial opportunities, business content and tools they need for success through a newly launched digital platform, TEFConnect. TEFConnect is a product of the Tony Elumelu Foundation (TEF) that supports entrepreneurship in Africa. 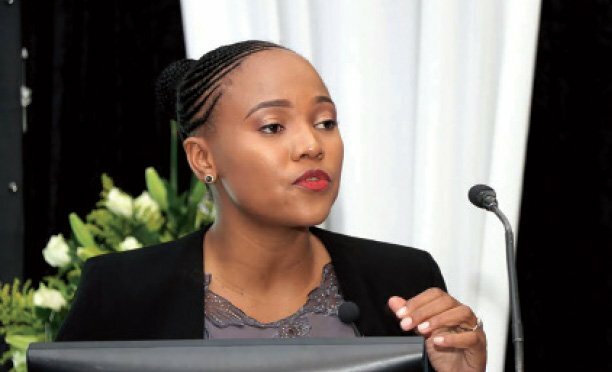 This one-stop digital home for the African entrepreneur and the entrepreneurship ecosystem will connect entrepreneurs, incubators, investors, academia and the private sector, providing news, informative resources, entrepreneurship events and funding opportunities. The platform is aimed at providing a contemporary, informative and user-friendly go-to entrepreneurship space for the ecosystem’s players, according to Business Information Specialist of the Foundation, Folarin Aiyegbusi. Available on web and mobile, the digital platform allows African entrepreneurs to transact across countries and regions in Africa’s largest digital market place, access free business tools and promote their businesses for increased visibility to potential investors. 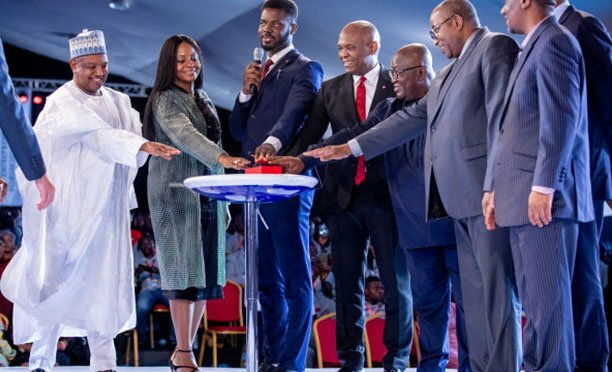 The platform was officially unveiled at the 4th annual TEF Entrepreneurship Forum in Lagos recently. Entrepreneurs can access the platform at www.tefconnect.com to sign in.